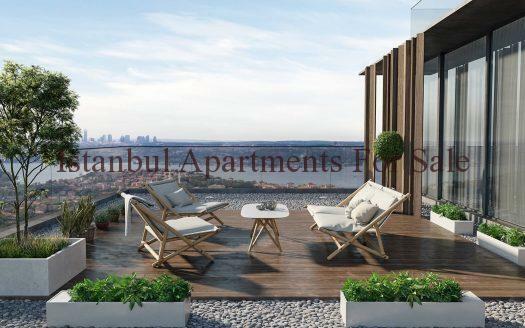 As a local Istanbul real estate company wee recommend you invest in cheap flats in Eyup Istanbul City Centre.A complex built with a vision of an urban home without compromise for the demanding client with an active lifestyle. 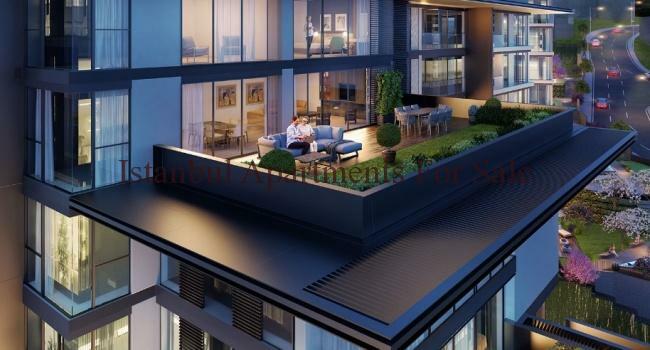 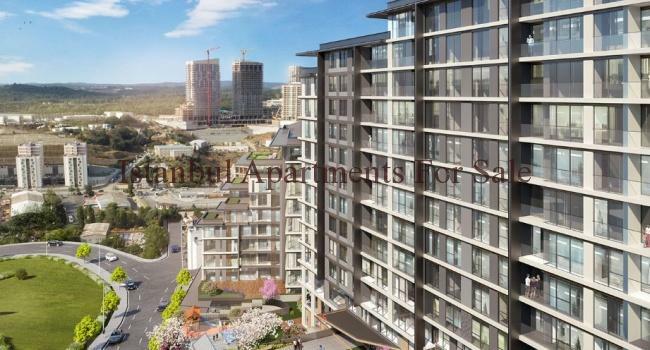 It is 279 investment flats on 5667 m2 plots.It will be 5 blocks .There is a variety apartments from 1+1 bedroom to 6+1 bedroom with rich facilities and transportation options. 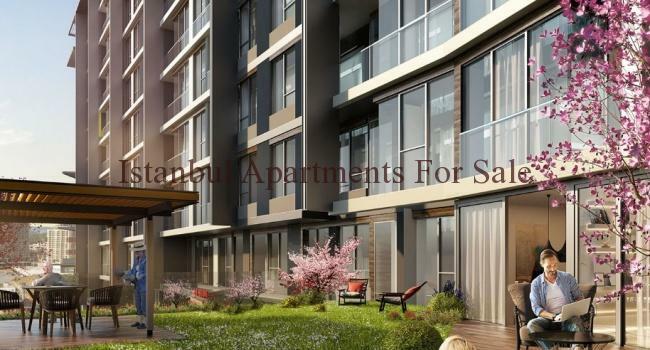 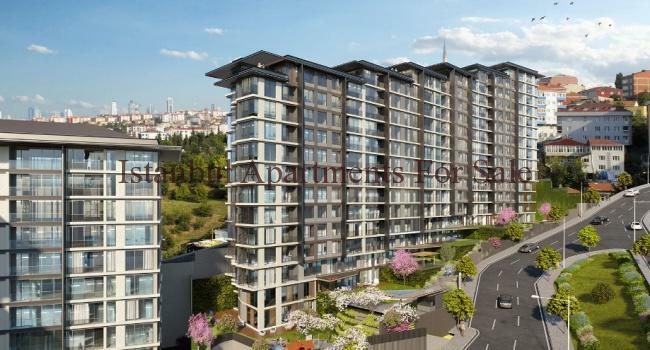 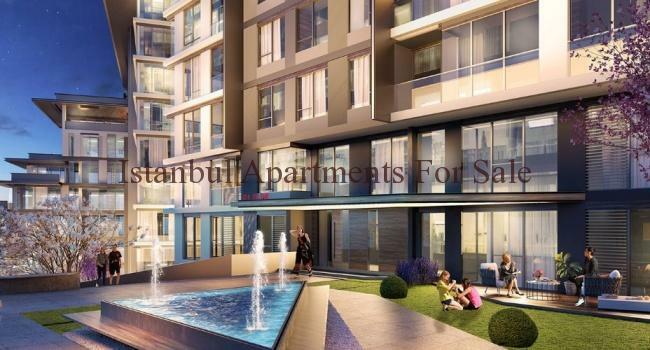 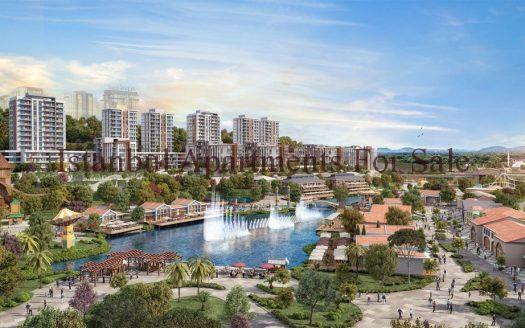 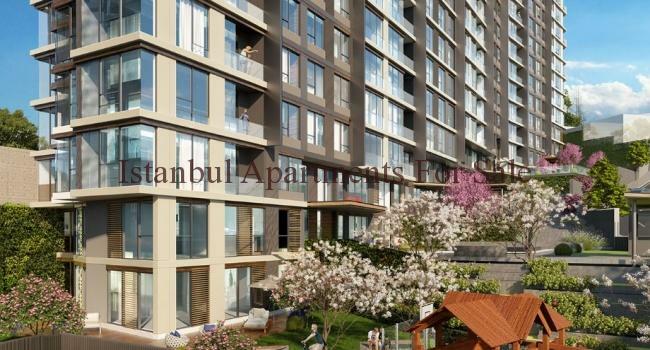 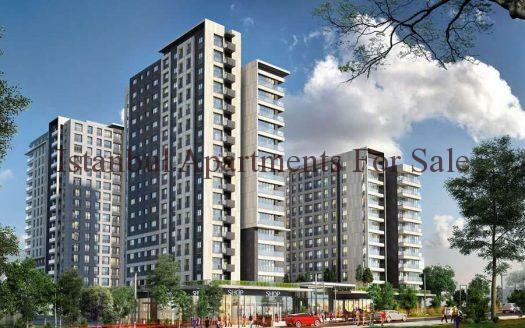 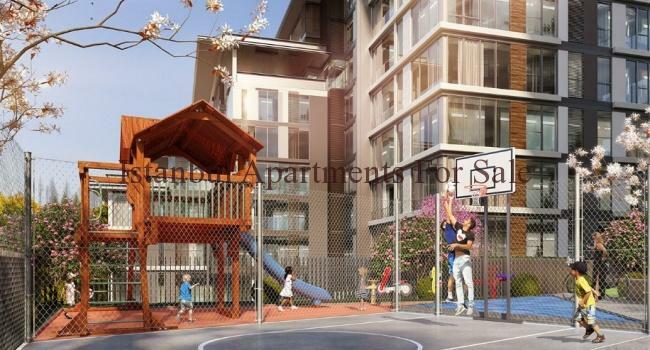 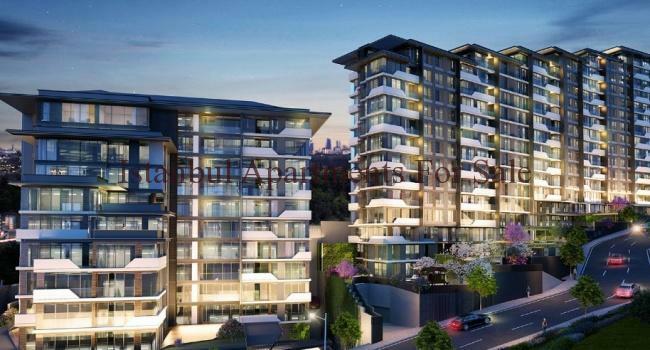 This project is lies beautiful part of Eyup short distance from Taksim and Old Istanbul part Eminonu, Fatih.When you compare cheap property prices in Istanbul city centre you can realise that this flats got huge investment potential.Completion will be December 2019 .You can buy with %30 down payment and 36 months installments. 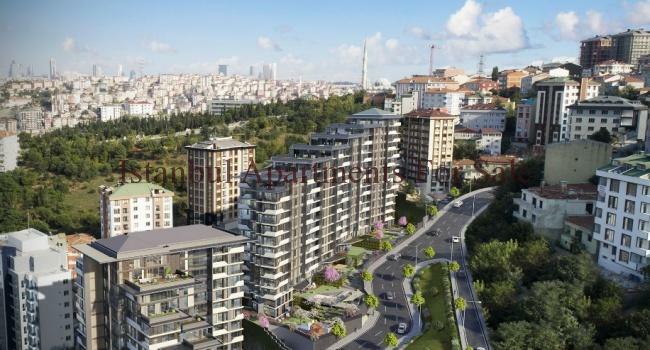 Why buy cheap flats in Istanbul City Centre Eyup?